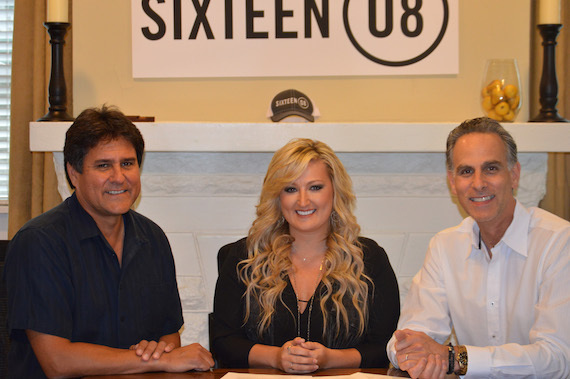 Rising artist Erica Nicole has signed with Reviver Label Services, a division of Reviver Records, LLC. In February, Nicole was named MusicRow’s 2016 CountryBreakout Independent Artist of the Year. Two country singles (“I Listen To My Bad Girl,” “It’s Comin’ Down”) broke the MusicRow CountryBreakout Chart Top 20, and propelled the Georgia native to national prominence in the process. Nicole’s third hit, “I’m Making Mine” went Top 10 on MusicRow CountryBreakout Chart, making her the first independent country female artist to conquer three consecutive Top 20 records.